No entity can be allowed to avoid paying anti-dumping duty, as dumping of cheap steel from China was adversely affecting the Indian steel sector, the Supreme Court said today. The apex court noted that due to the policies pursued by China, the global steel industry, including that in India, has been affected. "Due to China's policies, the entire steel industry in the world has changed and has adversely affected India. We cannot allow anyone to evade the anti-dumping duty," the bench comprising Justices A K Sikri and Ashok Bhushan said. It noted that companies were importing cheaper steel from China which has impacted the domestic steel industry across the world. 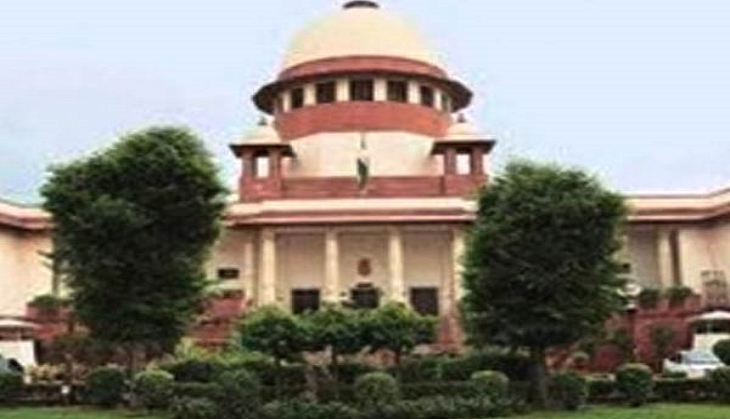 The apex court made the remarks while reserving its verdict on a plea challenging the order of the Customs, Excise and Service Tax Appellate Tribunal (CESTAT) which has ruled that no anti-dumping duty was liable to be paid by the firms which import Stainless Steel Cold Rolled coils having width of 1256 MM to 1259 MM. On physical verification, the width of coil imported by a private firm was found to be between 1256mm to 1259mm. It was contended by the firm which had imported the coils from Taiwan that there was a notification which specified that any steel product having a width more than 1250 MM was not liable for anti-dumping duty. Countering this contention, the Commissioner of Customs (Export) Nhavasheva, which had challenged the order of CESTAT, said there was a notification which said that products from Taiwan and China having width above 1250mm will be liable for anti-dumping duty.